Please contact Ed’s Garden Maintenance for your lawn mowing requirements. 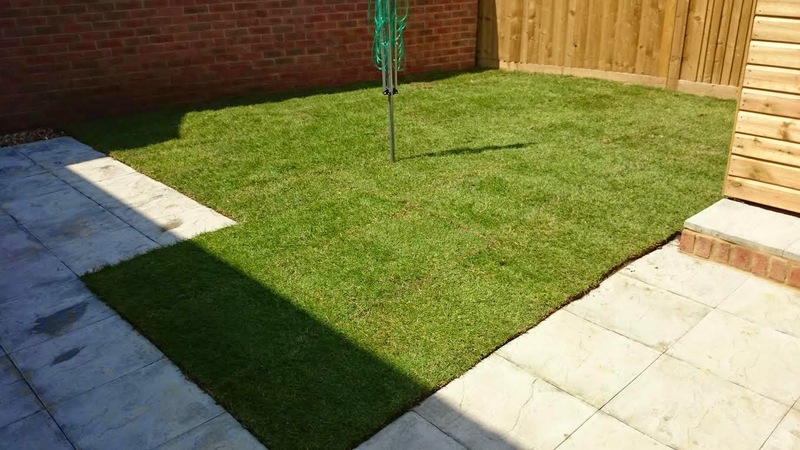 Our Operators are happy to mow a small handkerchief size lawn to a football pitch, we also offer regular mows or a one off cut including very over grown lawns. All our Operators carry their own equipment and offer a very personal service to your requirements. Why not try our Free Estimate service and we will aim to call you back within one hour. 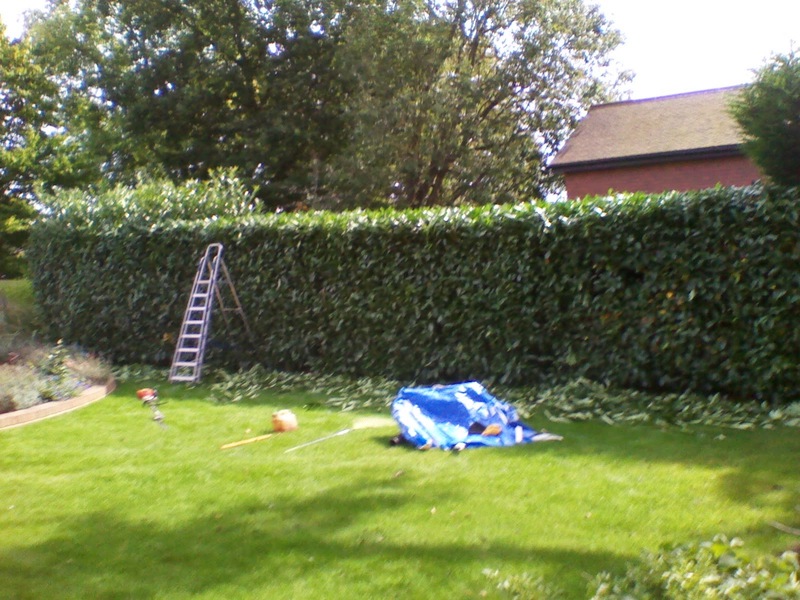 Ed’s Garden Maintenance Operator Clive from Hampton and Middlesex sent in these photographs of one of his regular customer hedges. Ed’s Operators have their own equipment and can remove garden waste if required. 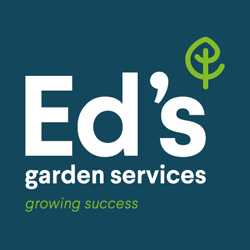 Please contact Ed’s for a free estimate for your gardening needs. 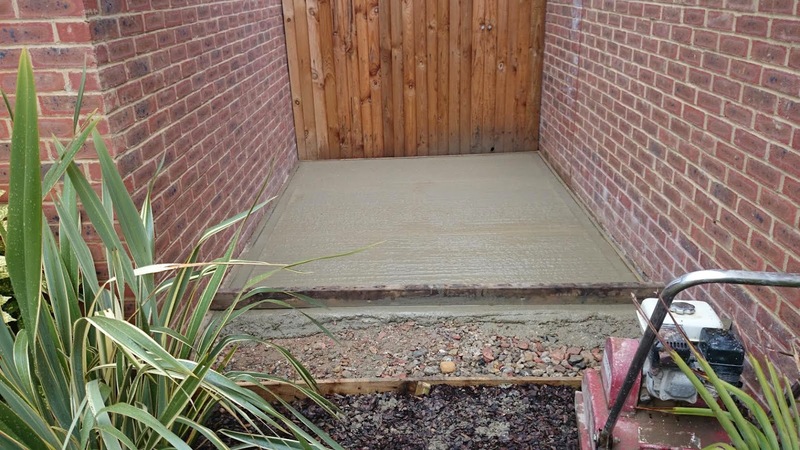 Ed’s Garden Maintenance Operator Carl from Eastbourne created this great use of space for one of his customers, he laid a concrete foundation and put up a garden shed. 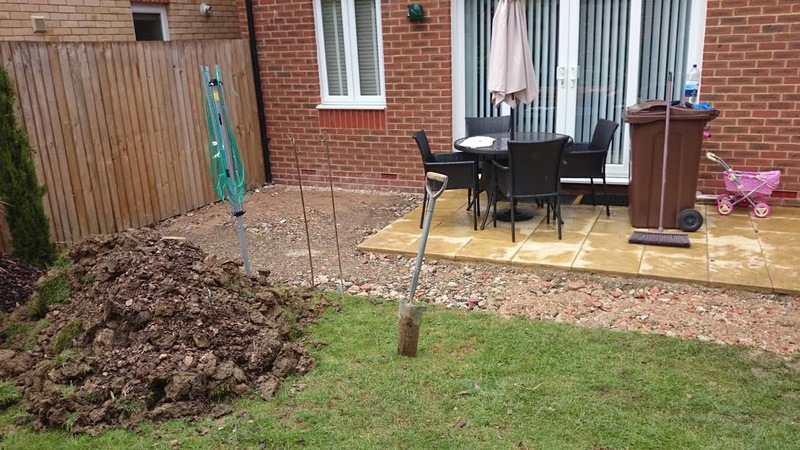 Please contact Ed’s Garden Maintenance for a free estimate for your gardening work. 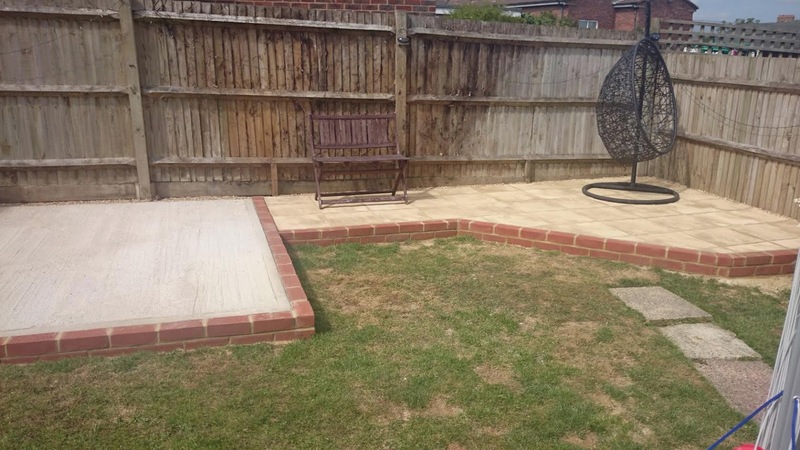 Ed’s Garden Maintenance Operator Carl from Eastbourne sent in these photographs from another satisfied customer. 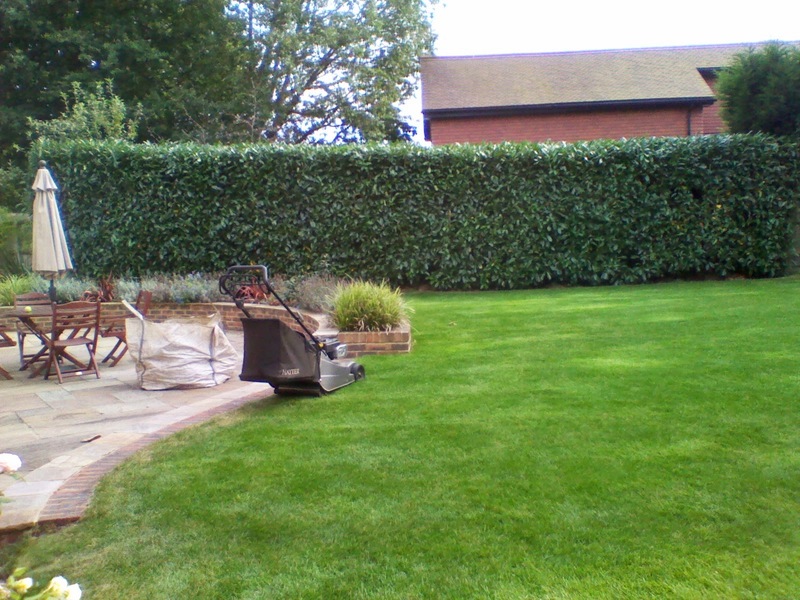 Please contact us if you would like a free estimate for your gardening needs. 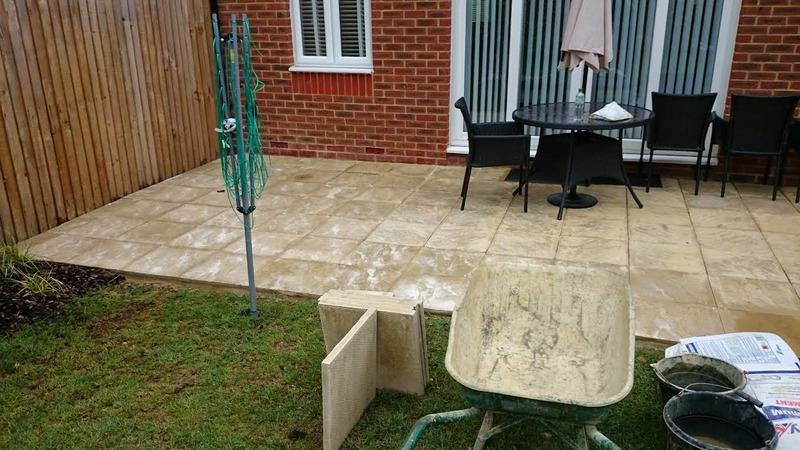 Ed’s Garden Maintenance Operator Carl who covers the Eastbourne area recently sent in these photographs of a customers garden in Hailsham. 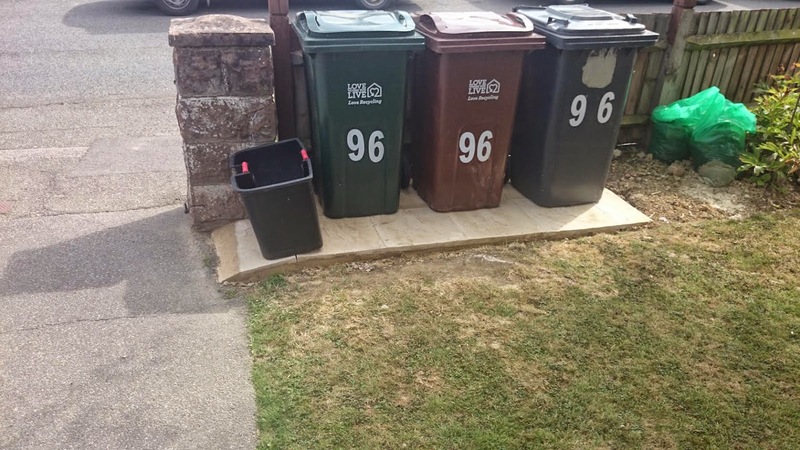 The customer was very happy with the work and even asked for a little stand for the bins. Please contact Ed’s for a free estimate. 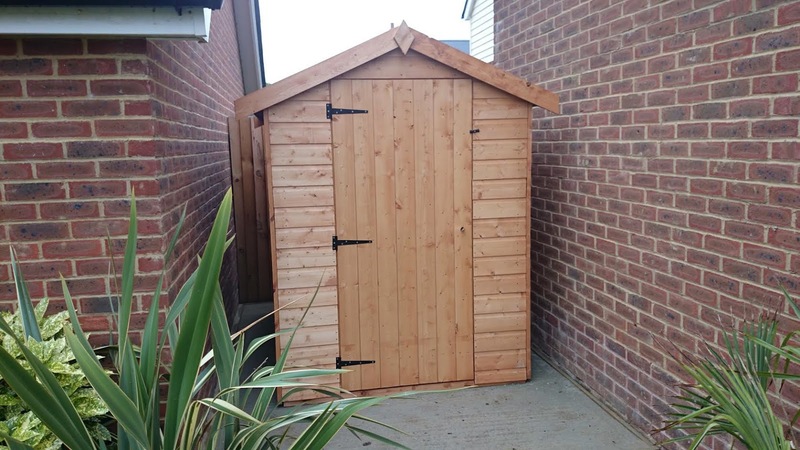 Ed’s Garden Maintenance operator John from Hemel Hempstead sent in this great review from one of his customers. I needed the services of a local gardener to clear and level the bottom of our garden but didn’t just want to pick one at random. 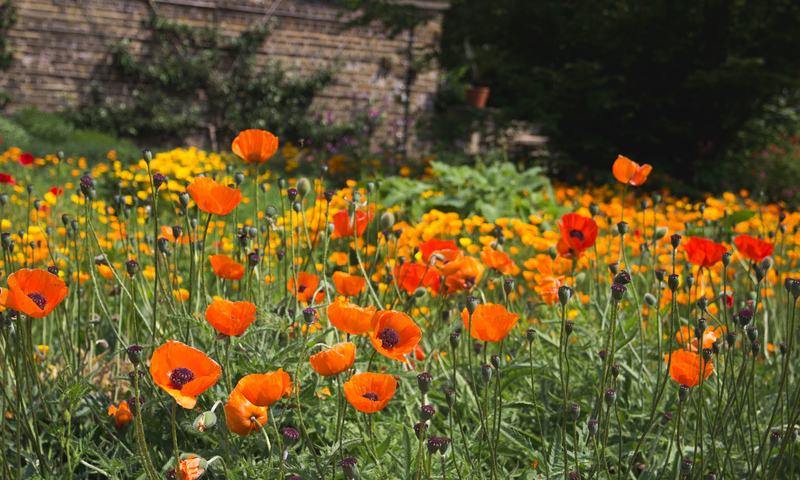 I found Ed’s Garden Maintenance through this website and within a matter of minutes of submitting my enquiry John had rung me back and we chatted through what I wanted to have done. He came to the address the same day and quoted for the job which was within budget and what I would have expected to pay. 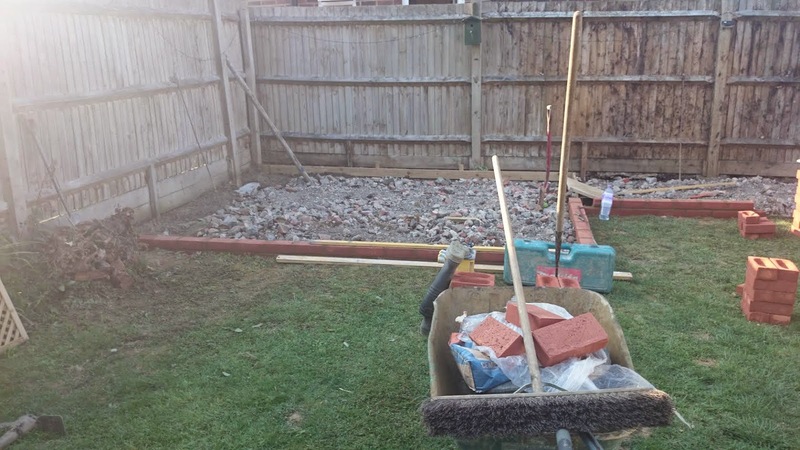 We arranged a date for the work to be done the following week and in due course this work was carried out today. The end result has transformed the bottom of our garden so much so I shall now be having him back to add some boarders and turf in a few weeks. The way in which he charged for the disposal of the waste was very fair and a lot cheaper than a skip. Overall I was very impressed with the work and would recommend his services to others. Please contact Ed’s Garden Maintenance if we can help with your gardening requirements. 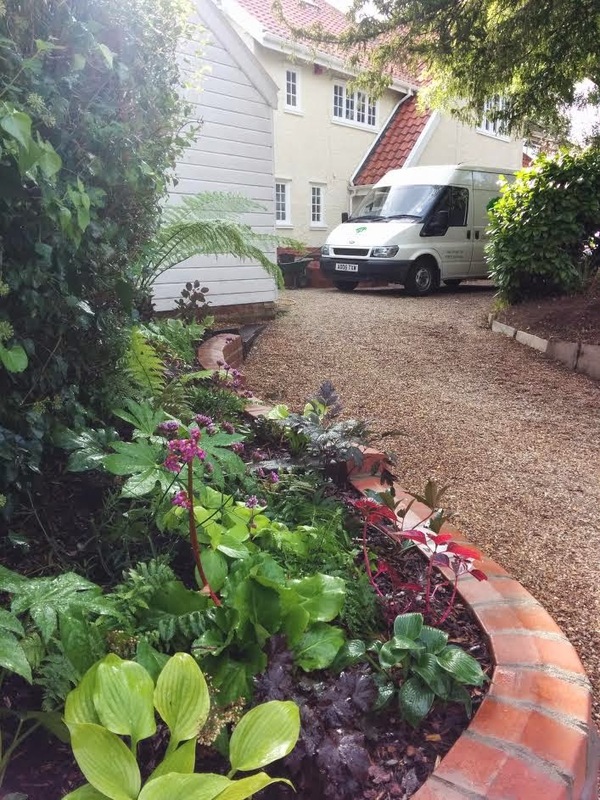 Ed’s Garden Maintenance operator Ian from Norwich sent in his first photograph for the blog, a beautifully planted bed in front of the customers garage. Please contact Ed’s Garden Maintenance for your gardening needs, we are happy to come round and give you a free estimate. 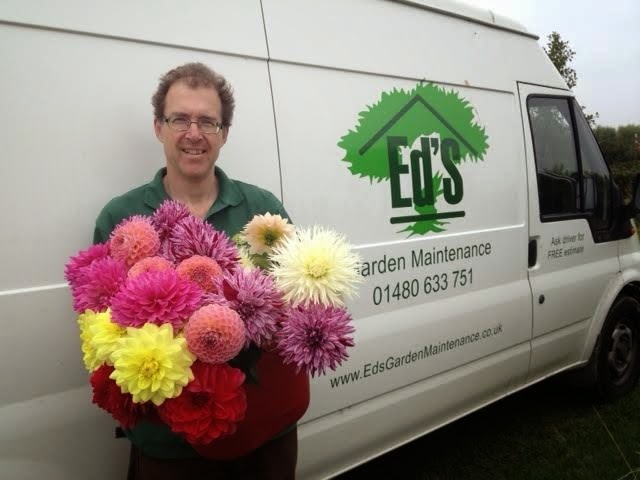 Richard Weightman, Ed’s operator in St Ives, Cambridgeshire shows off some of his prize winning dahlias. Richard won the flower and herb section in his local Flower and Produce show, and as a result was also awarded the RHS Banksian medal for best exhibitor overall in the horticultural classes of the show. Edâ€™s Garden Maintenance welcomes Ian Waters who has taken on a franchise business covering Norwich and Broadland. Ian, a father of two has spent 25 years working in London. He has a background in IT project management, and for the past three years has worked as an IT contractor. On joining Ian said, â€œMy five hour daily commute meant that I was hardly getting to see my two children aged six and seven. Whilst intellectually challenging, my work was not personally rewarding, and I wanted a healthier lifestyle. Iâ€™ve always had a love of gardening from being a teenager and explored a number of gardening related franchise opportunities. Edâ€™s was the best fit; a good business model with good financials. I am looking forward to developing a sound business; becoming excellent at what I do then achieving financially what others in Edâ€™s have achieved. There are some great role models within Edâ€™s and I have already spent time with other franchisees including Matthew May in Folkestone, a finalist in this yearâ€™s British Franchisee awards. Iâ€™d love to replicate what Matthew has achieved.